Was 2010 the Greatest Year for the PlayStation 3? 2010 is almost coming to an end and what a year it has been for Sony’s PlayStation 3. In our first part of our “Year in Review 2010”, we take a look at how the PlayStation 3 performed throughout the year. Let’s get started. Sony was already gathering momentum at the end of 2009 after the release of Uncharted 2: Among Thieves and that success continued well in to Q1 2010. January saw the release of an amazing action adventure game from Platinum Games which was centered on a witch named Bayonetta. The game was a tons of fun but the PlayStation version was criticized for being the inferior version compared to its Xbox 360 counterpart. Next up was the release of the PlayStation 3 exclusive and online only Massive Action Game a.k.a. MAG which garnered critical praise for it’s well structured commands, amazing sense of tension and the level design. January also saw the release of two multiplatform disappointments in the Last Rebellion and Star Ocean. 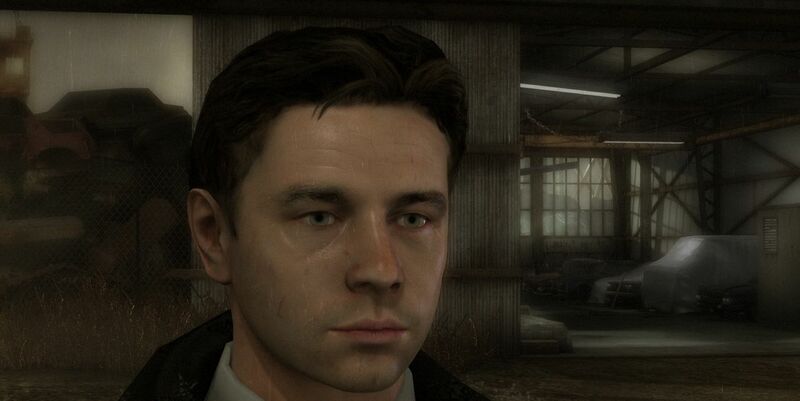 Much of February was slow and dry except towards the end when one of the major exclusives of the year Heavy Rain was released. The game bridged the gap between reality and video games providing a tension and an emotional filled experience never witnessed before. The game featured stunning visuals and an a mind boggling story which tests you on how far you are going to go to save someone you love. March was easily Sony’s biggest month of the year. There were tons of exclusives and great multiplatform games released during this period. March saw the release of two Yakuza games in Yakuza 3 and Yakuza 4, the open world action game focussing on the gangs that were present in old Japan. The age old Yakuza formula worked surprisingly well for both the games along with the inclusion of some great voice acting. Final Fantasy XIII was also released during this month and had jaw dropping presentation and visuals. April and May were awesome for the PlayStation 3 with the release of The Lost and Damned, Episodes from Liberty City and Super Street Fighter IV. Other than those, the month rounded up with FIFA: World Cup, Nier and the Iron Man. These months also saw super blockbusters in the form of Red Dead Redemption, Split Second and Prince of Persia: The Forgotten Sands. If you want a new open world experience like that of Grand Theft Auto then pick up Red Dead Redemption. If you really love the old spaghetti western movies and want to experience that in a game then again, Redemption is the perfect title for you. 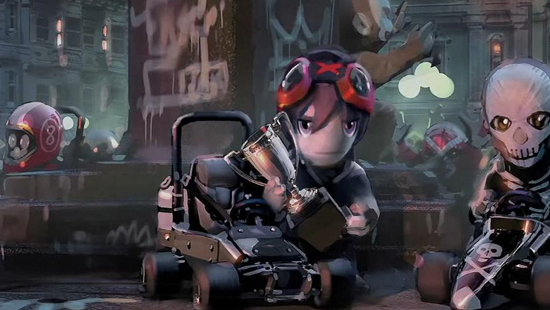 June saw a major PlayStation 3 release in Mod Nation Racers. If you really enjoyed the design and creation system of Little Big Planet than you will indefinitely enjoy building levels and tricking out all your creations in the game. The characters are basically rubber-boys instead of sack-boys. It might be a while down the future but I think that when MNR2 comes out the improvements will be so insanely large, that it will grow to be something that nobody will beat. June also saw some pretty good games in Alpha Protocol, Green: Day Rock Band and Singularity. July and August had no big games for the PlayStation 3. But there was still something to play with. Madden NFL 11, Kane and Lynch 2 and Mafia 2 were some of the games released during those two months. September saw the release of several PlayStation Move games. Some really good, some bad and some really terrible! The Shoot made some interesting use of the PlayStation Move and was the perfect homage to the classical arcade shooting games of the 1990’s. The Shoot could have been a much better game and would have also got a higher score, but some technical issues held it back. Other than I think it was a complete value for money product, with some intense shooting, interesting character design and innovative use of Move. If you love arcade style based shooters and you own a Move, than The Shoot is a great addition to your library. 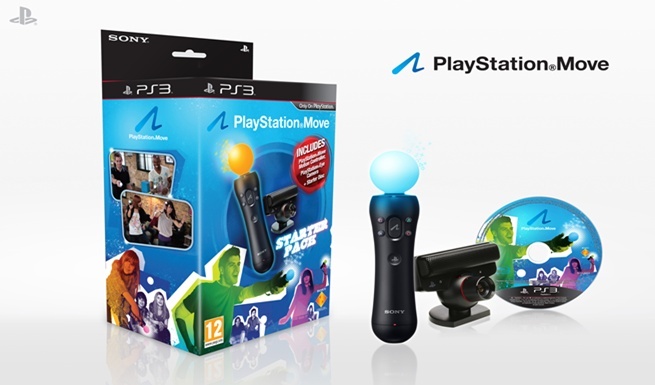 With mini-game compilations being the most popular way of promoting motion controls, Start the Party attempts to show off the Playstation Move hardware but fell a little short of the mark. Undoubtedly the best Move game was Sports Champions. Filling the necessary spot of motion sports gameplay on the PS3, Sports Champions bought a variety of sports to life with some great use of the PS move hardware; all for a budget price. 5.5 years later...Gran Turismo 5 leaves up to it's name as the "Real Driving Simulator"
I am absolutely sure that the majority of gamers out there never knew that there was an Uncharted game released this year. Well don’t get too excited. Sony released the Game of the Year Edition which included all of the previously released downloadable content and the motion comics. I’d say that this edition is a great package for PlayStation 3 owners who never got a chance to play the original. October also saw some really strong multiplatform releases in Vanquish and Pro Evolution Soccer 2011 , not to mention disappointments too in the form of Fallout: New Vegas and Star Wars Force Unleashed 2. November as usual saw a plethora of games across a number of platforms. The week started with the biggest multiplatform release of the year in Call of Duty Black Ops. The game was a nice change of pace for the franchise, featuring a new time setting and tonnes of new modes and features that make Black Ops the definitive COD experience. The 3rd week saw some more big releases in the form of Assassins Creed Brotherhood, Need for Speed: Hot Pursuit, Dead Nation and Sly Collection. Those four were amazing games and gave more for the bucks you paid for it. November also had respectable releases in the form of Majin and the Foresaken Kingdom, Epic Mickey, James Bond 007: Bloodstone, Nail’d and Apache Air Assault. However the biggest game of the month was a game that took a mammoth 5 years to release. Gran Turismo 5 was released to mix reactions, but we thought that the game was awesome and addictive. 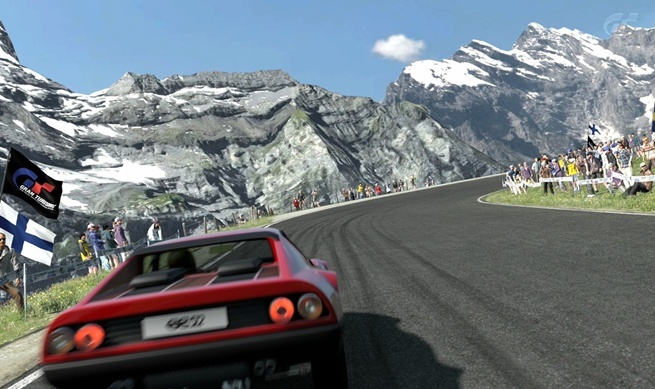 Gran Turismo 5 featured stunning locations, excellent replay and photo modes and realistic car handling. GT5 is easily one of the many reasons to own a PlayStation 3 this holiday season. December started the boring times again! If you have any doubts that Sony did not performed well or are still lacking games than this article is enough proof that the empire is back with a bang. From amazing exclusives to great multiplatform games, the PlayStation 3 had offered entertainment, whether it was on the Blu Ray or digital download via the PlayStation Network. It’s safe to say that Sony and PlayStation 3 had a great 2010, even better than the 2009 juggernaut. Things can only look better from now on.